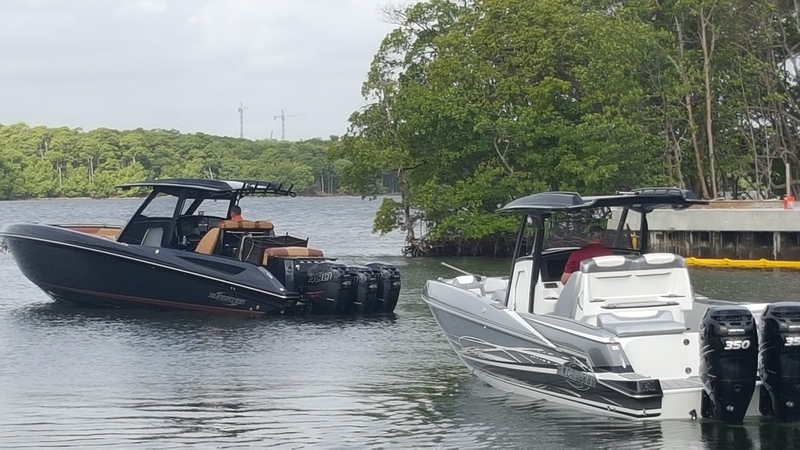 Home Powerboating News Doller Offshore Marine Sets Up at Yachts Miami Beach! Doller Offshore Marine Sets Up at Yachts Miami Beach! 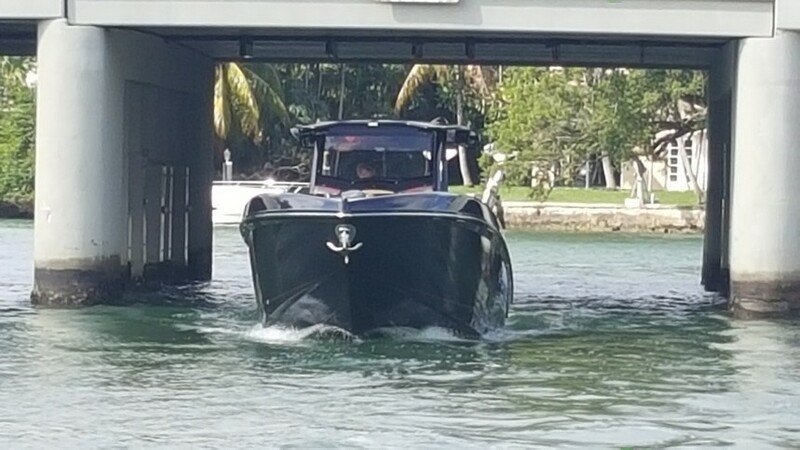 Doller Offshore Marine will be in town this week for Yachts Miami Beach at the same time as the Miami International Boat Show so if you’re in the area don’t forget to stop by and see what they have on display! Their booth and displays will be set up on Collins Avenue, Dock 7A (Slips 1128 and 1129) where general admission is completely free. 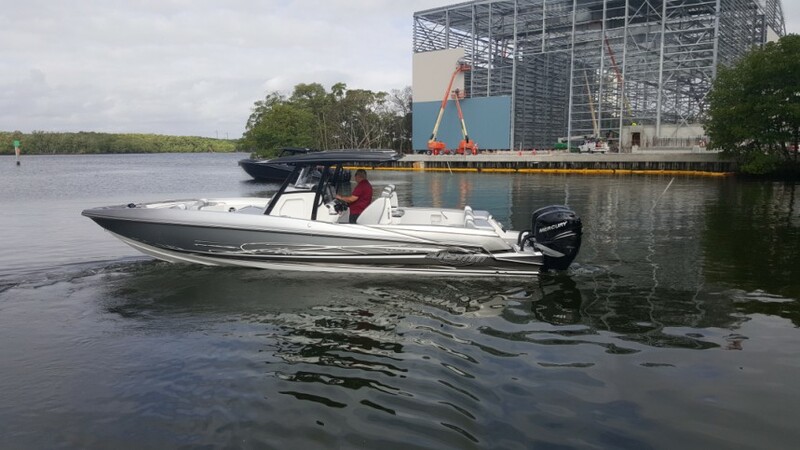 They are expected to be showing off two incredible Sunsation Powerboats this year which are sure to be going home with new owners by the end of the show. 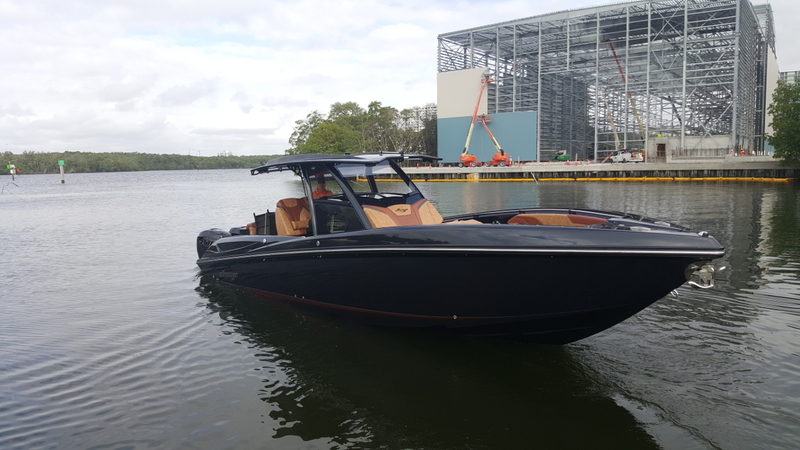 Their presence as an unparalleled sales force for all thing boating makes it a no-brainer that they are going to be a main attraction of the show. Always a staunch supporter for the team at PBN, their staff is knowledgeable and friendly making any interaction a pleasure as well as quick and easy. 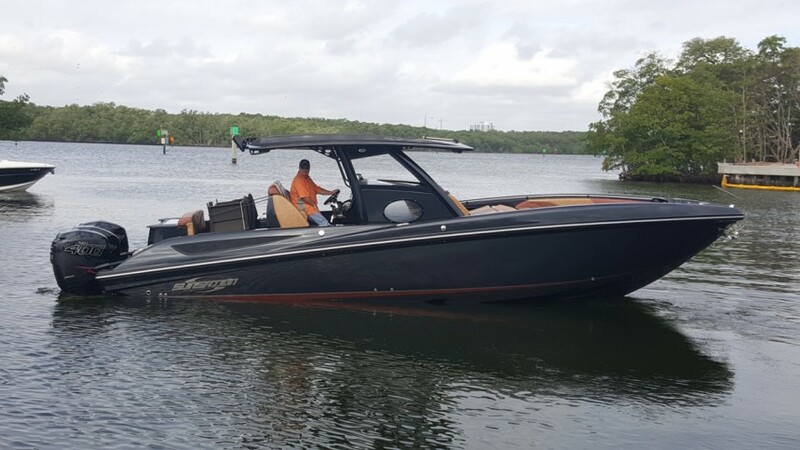 Check out their amazing Sunsation boats for sale that will be in Miami below! 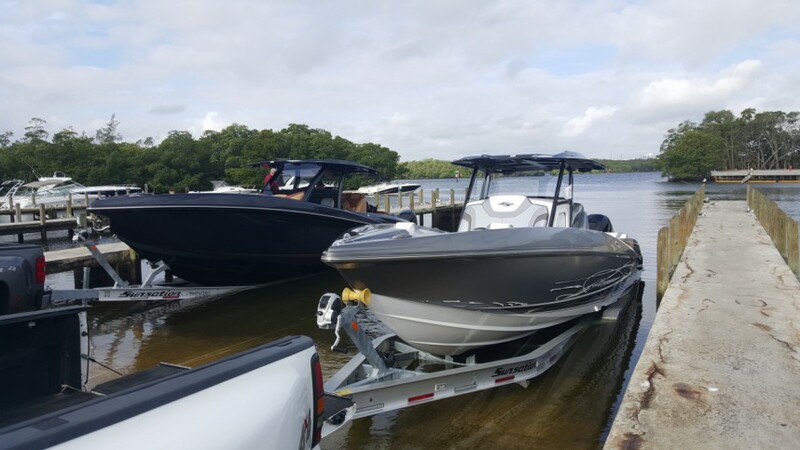 And make sure to stop by and say hello to the team or visit them online at Doller Offshore Marine! 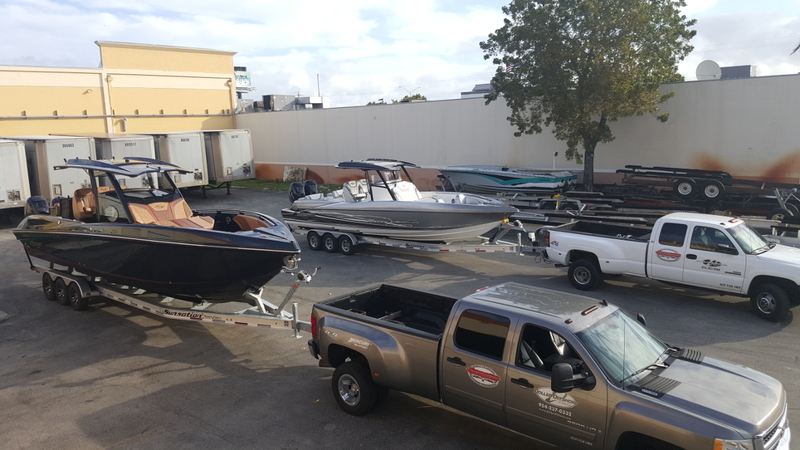 The 2016 Miami Boat Show is Ready To Kick Off! BBlades Miami Show Sales Impossible to Ignore!